I usually do this as two posts, but I’ll be honest, the last few months this blog hasn’t gotten a lot of attention. It’s just been a matter of life getting in the way, but the result is things like a compressed New Years Eve – New Years post. Be that as it may, let’s get on with discussing how it went in 2018 and what to expect in 2019. I feel like there were two 2018s in my life; the first half, in which I read a ton and everything was normal, and the second half, where my family taught me to game and introduced me to the Xbox, so a chunk of my reading time became gaming time. 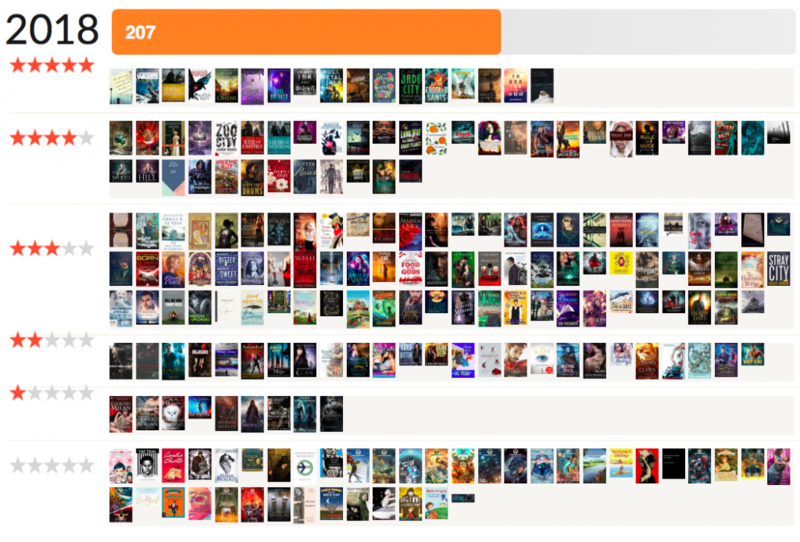 Overall however, I read or listened to 207 books in 2018. I initially set that goal for 250, but reduced it to 200 when it became obvious I wasn’t reading as much as normal. So, I call this half-met. I reached my re-calibrated goal, but not the initial one. Plus, quite a few were short this year. After the traditional December scramble to find a book by authors with names that start with Q, U and X, I successfully completed my Alphabet Challenge. I even got a good laugh out of the fact that when I reviewed the X author (Meg Xuemei X), I discovered that exactly one year earlier I’d read and reviewed a book by her. Last years last-minute X book. I have several ongoing challenges on this blog, ones that I set and either let falter or just keep adding to, so they never end. The two I’m still actively working at are to read all the books I own (or borrow or buy) with characters of color on the cover and to read all the small physical books I own. I’ve actually gone back and forwards on this first challenge. The original idea was to try and counteract the publishing dictum that books with characters of color on the cover don’t sell as well as other book. I can’t afford to buy tons of books, but I can read and review them. The hope being that each review might contribute to the decision to publish another such book. Sometimes I think the challenge is a good thing and other times I think I’m just being presumptuous, arrogant and performative, playing the ‘white hero,’ etc. This is especially true considering how long it’s taking me. I’ve come close to deleting it several times. So far I’ve reminded myself that having a set challenge is a way to keep myself aware that it takes effort to see change and allowing myself to fall back into I don’t pay attention to who is on the cover (because I otherwise don’t) means I’m also not paying attention to who so often isn’t on covers and thereby represented. Eventually, I called it “ongoing,” but I still fear having a list makes it look like I’m seeking a cookie for “see how many I’ve read, what a good ally I am!” I’m going to keep at it, but I also might give in to the urge to delete the initial post too. The second challenge has been an abysmal failure and continues to be. The original idea was to read all my small books to clear space on my shelves, which are lined two deep and still overflowing. I thought it would be quick. The problem became that I replaced the books as quickly as I read them* (and that several of them are niche and don’t hold overall, I’ll read it right now, appeal). So, though the stack has changed over time, there is still a stack on the corner of my desk, waiting to be read. I’ll keep chipping away at it. 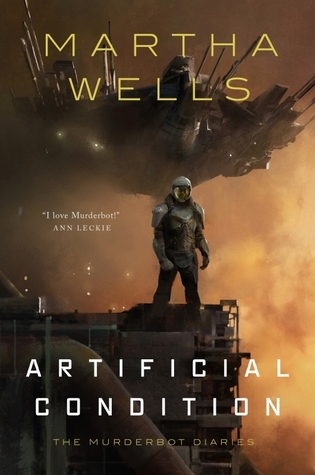 I love the Murderbot series and recommend it to everyone. The books are short and punchy and funny and well worth the read, even if the series is getting a little serial-like as it goes on. 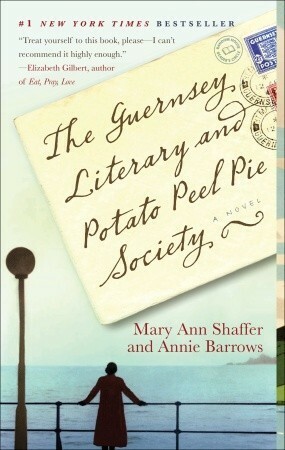 The Guernsey Literary and Potato Peel Pie Society was a book I only read because my bookclub chose it. I never would have picked it up otherwise. But I’m so glad I did. It was lovely. 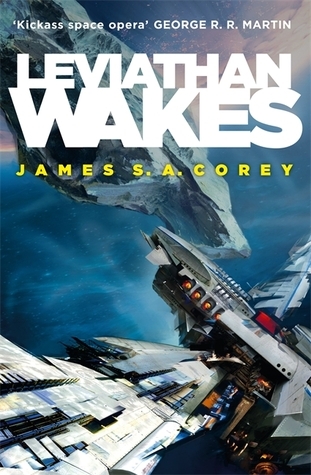 And Leviathan Wakes is one of those book I seem to see recommended by everyone, so I finally read it and saw why. Book two in the series is on my table right now, waiting to be read. In the past I’ve set out several reading challenges for forthcoming years. But until I really come back online with my reading and blogging, I’m just going to do the general Goodreads challenge (with a goal of 200 books), this blog’s alphabet challenge (in which I read a book by an author for each letter of the alphabet), and continue my ongoing challenges (reading all my physical small books and reading more books with characters of color on the covers). And that’s it. That’s the end of 2018 (Can you believe that year?) and what I’m aiming for in 2019. Surely it has to be better, right. I mean the world has to be less crazy, right? 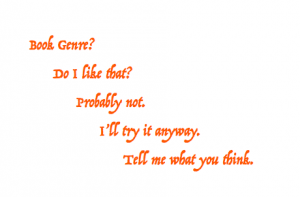 If not, I suppose I’ll bury myself in books and fantasy worlds instead. Here’s to all of you. Have a wonderful 2019! *Many of these are books I’ve won or been given. I just finished saying how I can’t afford to buy a lot of books. This entry was posted in books/book review, personal, year end/beginning review on January 3, 2019 by Sadie. I’m hitting the road again. 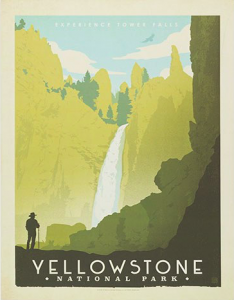 This time packing the family into a rental van and heading to Yellowstone for a few weeks. I’m not taking a computer, so, though I’ll be reading, I won’t be able to post until I get home. Feel free to explore the site, but there won’t be anything new for a little while (and then they’ll be a whole flood of reviews). This entry was posted in personal on June 23, 2018 by Sadie.